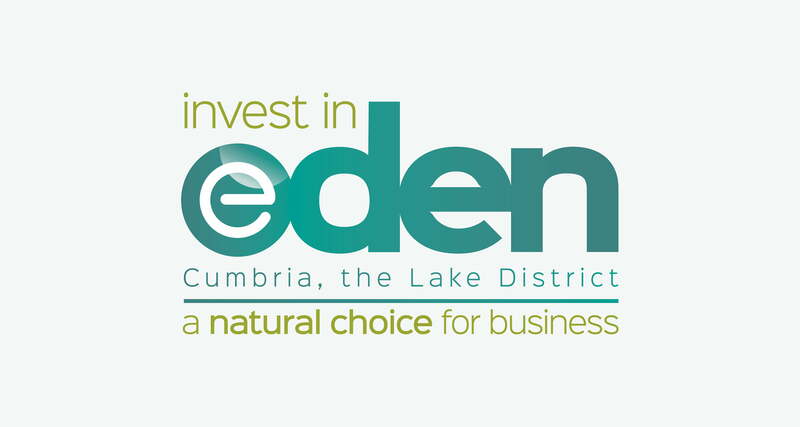 ‘Invest in Eden’ is the brand name for Eden District Council’s Economic Growth Strategy. The policy is to provide business support measures which are tailored to the needs of local businesses. part of the Lake District, it means that it’s an identifiable location. 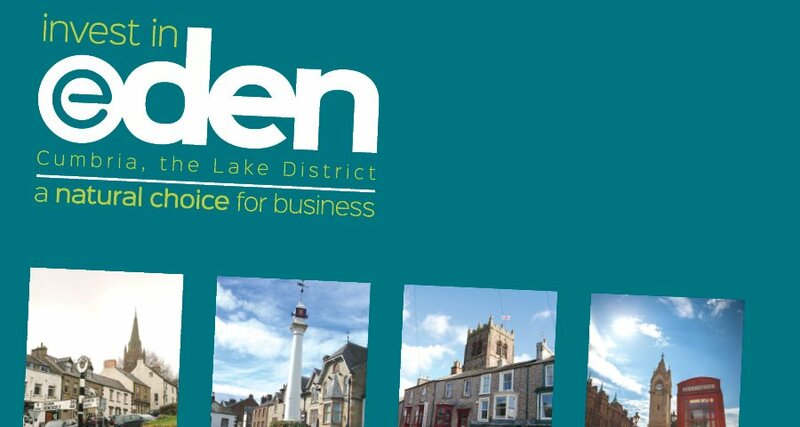 The inclusion of Cumbria provides a distinct sense of place and highlights the county as a good business location. 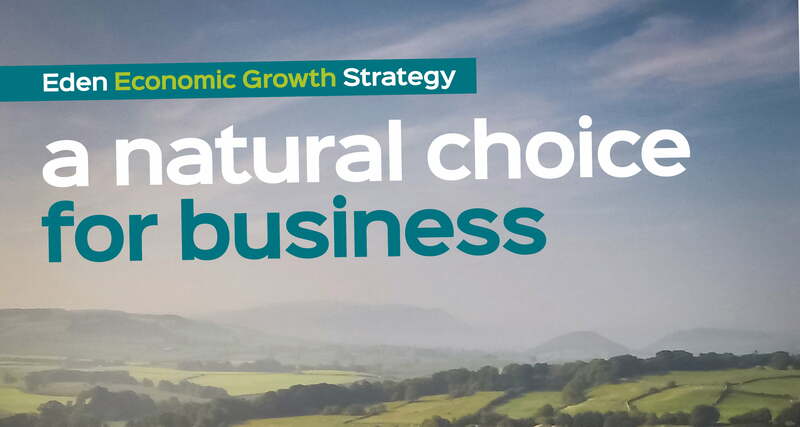 ‘The natural choice for business’ has a double meaning; the ‘natural’ is a reference to Eden’s natural and rural setting, and the ‘natural choice’ is its accessible location and the District’s capacity for growth. The word ‘natural’ is again emphasised in the design to highlight the double meaning. The Typography uses a soft typeface that could be associated with nature as opposed to a hard, industrial type of font. 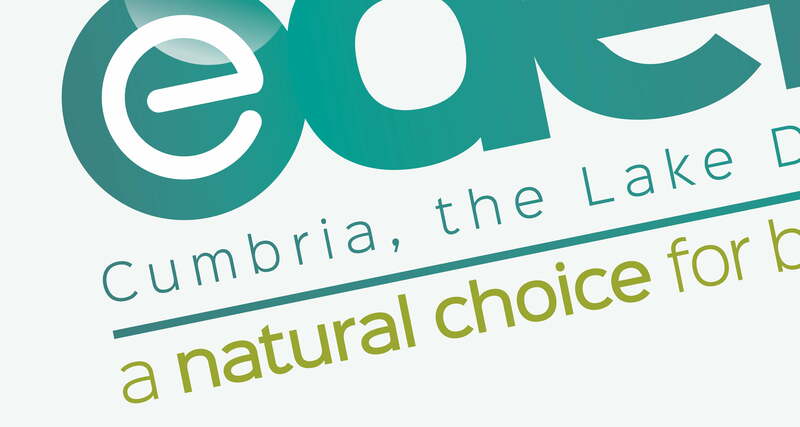 The ‘e’of Eden contains a second typeface, which provides a counter balance to the natural aspect of the District. The ‘e’ represents technology and e-business. These are two important growth areas for Eden. The District is close enough to be part of the technological supply chain for the nuclear power industry on the West Coast of Cumbria. 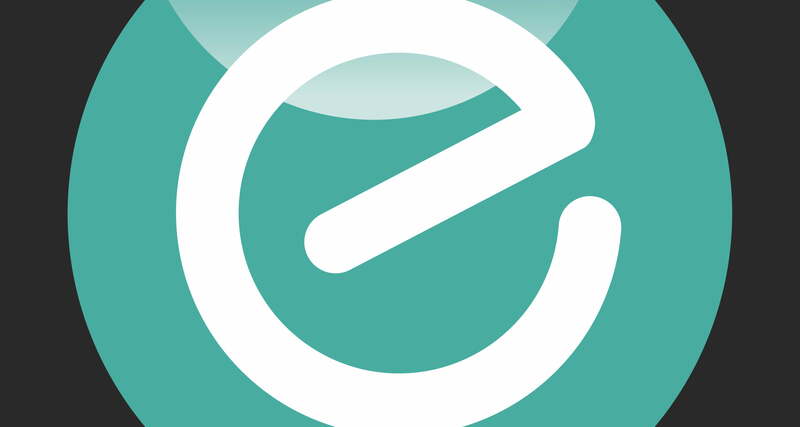 E-business connects Eden and provides information and communication technologies from Eden to the rest of the UK. The colours contained in the branding are distinct colours so the brand has a strong presence. They provide a link to the Eden landscape which is predominately blue and green. The blue symbolises the River Eden, which the District takes its name from, and Ullswater, the second largest lake in England. The green represents the lush Eden Valley and Helvellyn, the third highest mountain in England. In terms of colour psychology,: Green is growth/nature and blue is success/security. 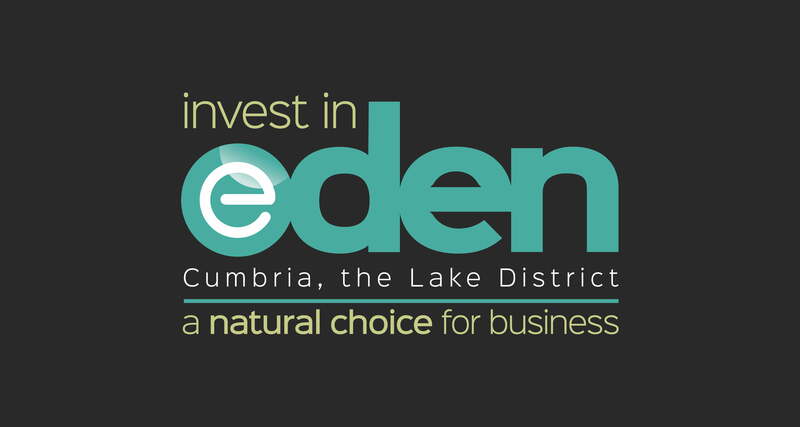 Both colours provide a psychological edge when promoting the area and the Invest in Eden message.